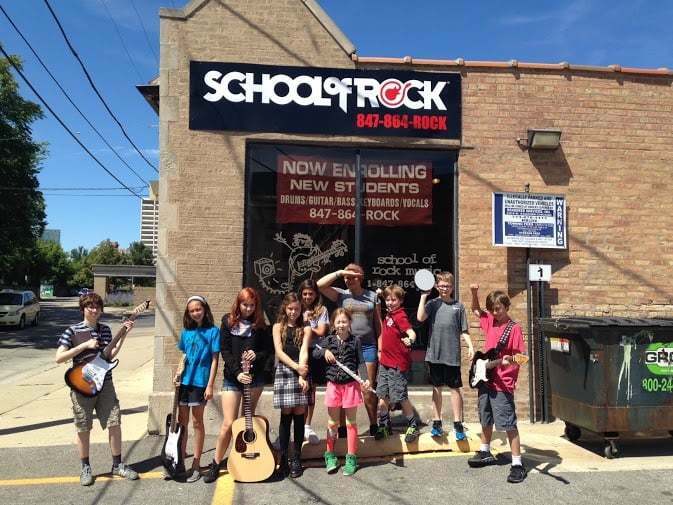 Find your place in the music at School of Rock Evanston. We have a unique approach to learning music that helps kids blossom in unimaginable ways. Students are not only being taught an instrument—they’re learning to deal with life situations, building confidence, and becoming better people. 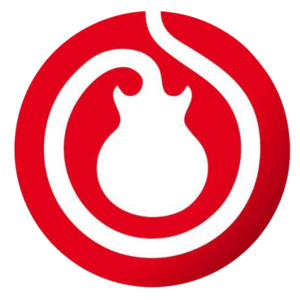 At School of Rock Evanston, learning music in a lesson room is just the beginning. We get kids playing on stage as quickly as possible, teaching them to play as soloists and as part of a team. This immersive method motivates them to be their best, helping them learn skills faster and more thoroughly. 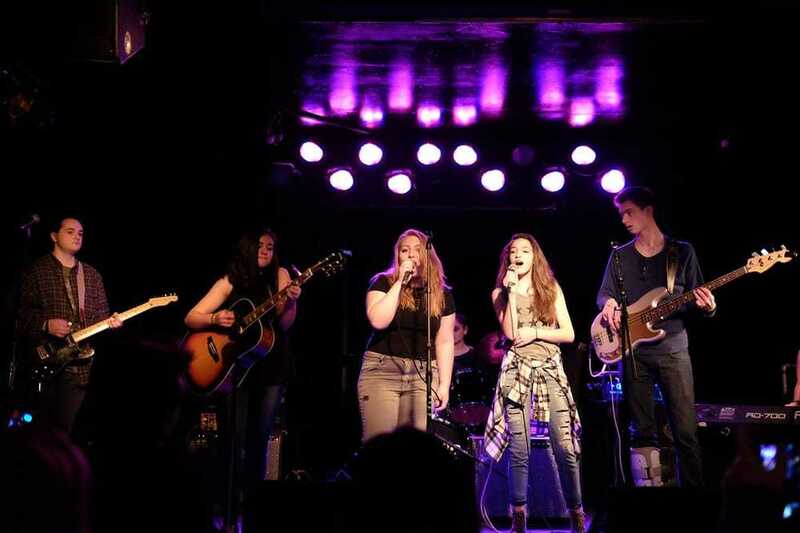 As both rockers and educators, School of Rock Evanston’s instructors are passionate about creating a legacy of music by helping your kids succeed in music and beyond. 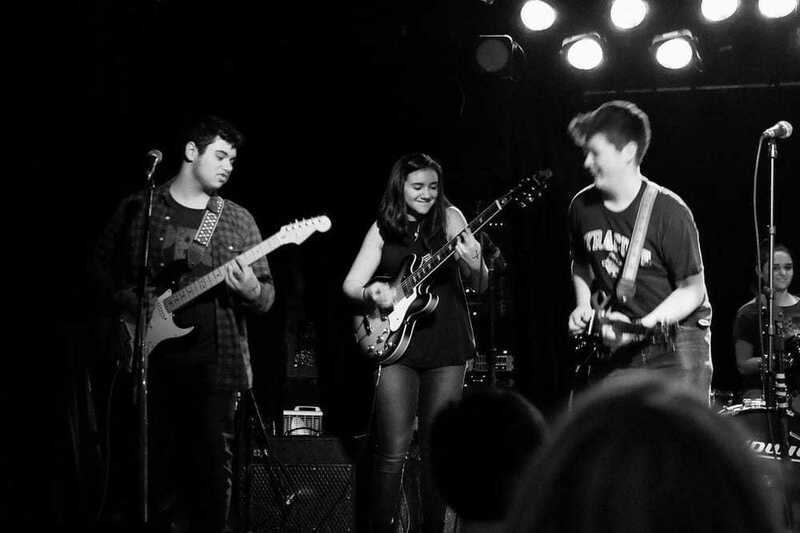 Visit School of Rock Evanston today to learn more about our creative community.